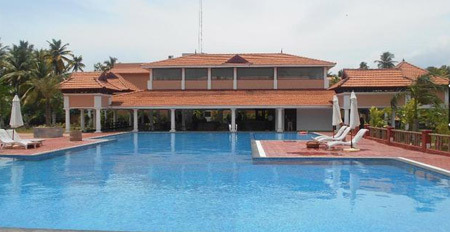 Club Mahindra is a luxury property located in Poovar, Kovalam surrounded by beautiful lush greenery. 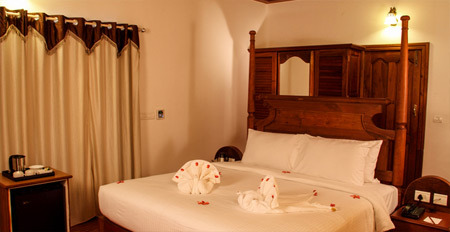 Charming exteriors as well as interiors along with wide range of facilities lure its travelers to stay in here. 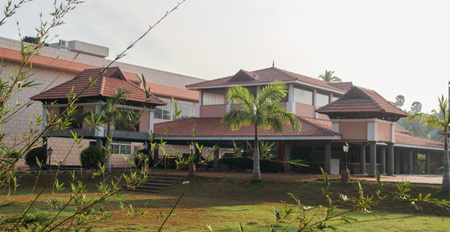 The hotel treats its guests with array of amenities like game room, karaoke, talent shows, ethnic dance performance and outdoor/indoor sporting. Fitness freaks can head in to the gymnasium, which is equipped with latest cardio machines and other exercise equipments. 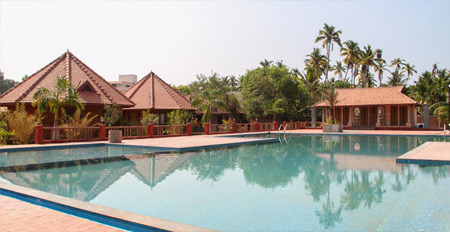 For further rejuvenation, on-site swimming pool and spa centre are here to avail extreme relaxation. 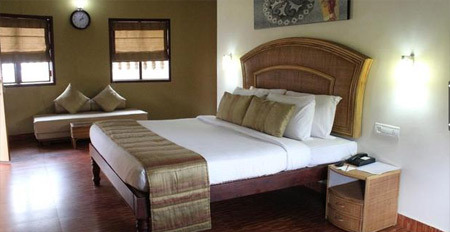 The property boasts of super deluxe rooms, which are tastefully decorated and fitted with modern amenities. Each room features tile flooring and private sitting area to get an eye pleasing view of the beautiful surroundings without any interruption. 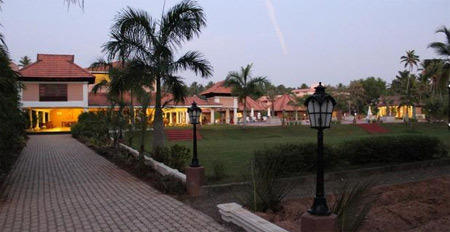 Dine at the on-site restaurant, serving array of dishes to its guests in an enchanting ambience. Food is also served in the rooms for those who don't want to join at the dining area. Laundry and concierge services are also available here. Featuring tile flooring, each room within the hotel is fitted with modern amenities like television, direct dial telephone, mini bar, tea/coffee maker and safe. 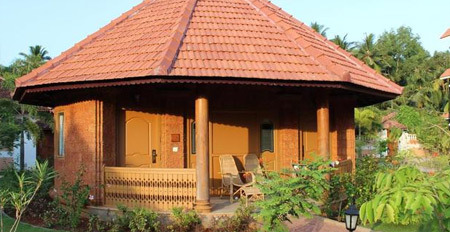 All the rooms are beautifully designed and have a private sitting area to avail the beauty of the nature while sipping hot coffee or tea. En suite bathrooms come with plush amenities and toiletries.